Spotify faces lawsuit over music streaming technology | What Hi-Fi? 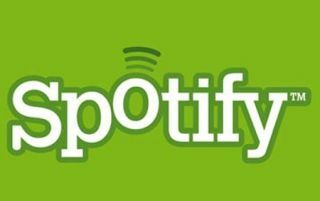 Spotify is being sued in the US and Europe for allegedly violating patents held by PacketVideo, according to the BBC. The lawsuit claims that Spotify has infringed two PacketViideo patents that cover methods of streaming music over data networks. Given that Spotify only launched in the US two weeks ago, the legal action against it will come as an unwelcome distraction. Spotify UK says it will "strongly contest" the PacketVideo claims.